Scenario 6: In an effort to lower the price of milk, the government provides a subsidy to milk producers. That's incorrect. A government subsidy would cause the milk supply curve to shift to the right. That's correct. A government subsidy would cause the milk supply curve to shift to the right. 2. 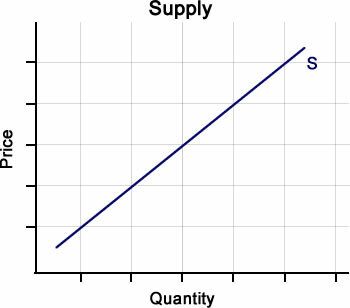 Based on Scenario 6, which factor caused the change in the supply of milk? That's incorrect. A government subsidy would increase the supply of milk. A government subsidy is a government policy. That's correct. A government subsidy would increase the supply of milk. A government subsidy is a government policy.